Streaming audio into your computer is essential for making the most out of your multimedia experience. 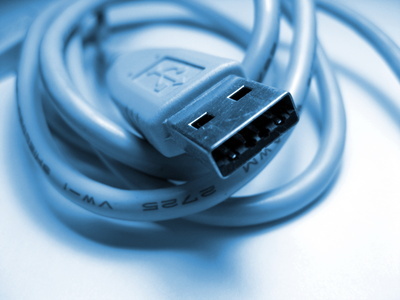 USB audio devices make it possible to input stereo audio with the use of an integrated interface. Once the USB device has been installed, you still need to be able to properly hook up the audio source to the device itself. 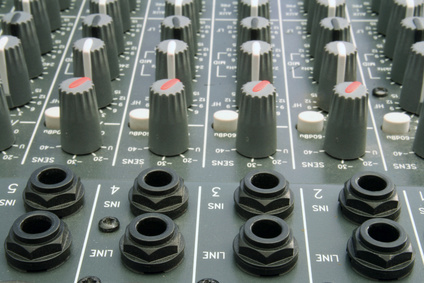 Incorrect configuration can lead to undesirable results in your audio recordings. It only takes a couple of minutes to start sending stereo audio to your computer through the USB audio device. 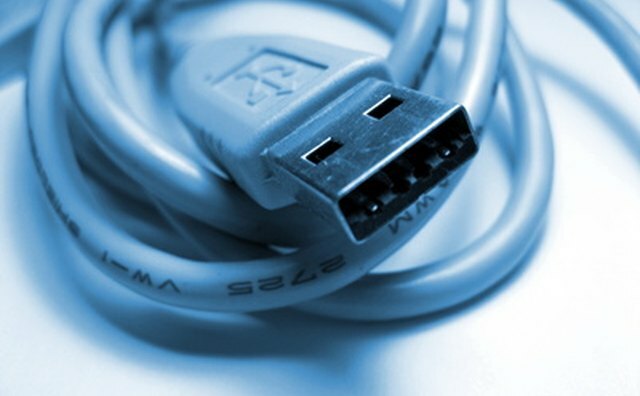 Plug the USB audio device into your computer. Drivers must be installed, and the device needs to be in correct working order. 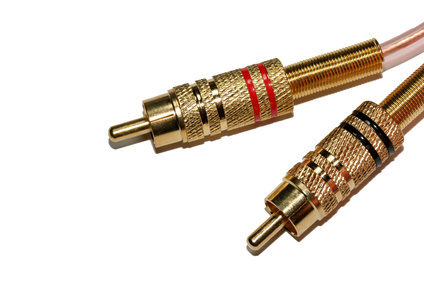 Take the white RCA cable and connect it to the white female input labeled "Audio Input." 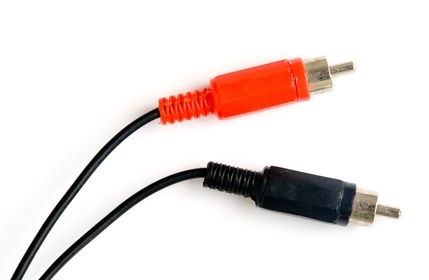 The white cable represents the "Left" channel, and should also be labeled as such. Connect the red RCA cable to the red female input, which is also labeled "Audio Input." 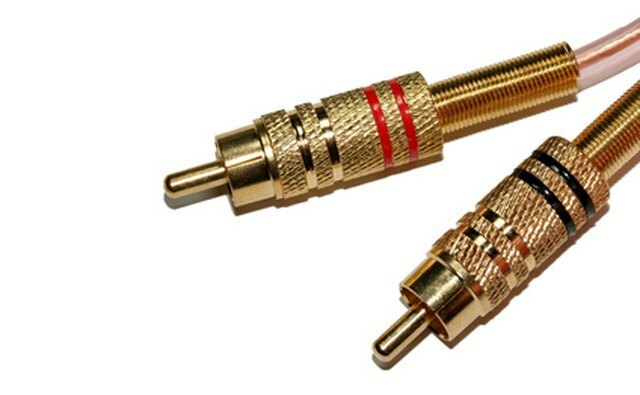 The red cable will be sending the right channel into the USB audio device.